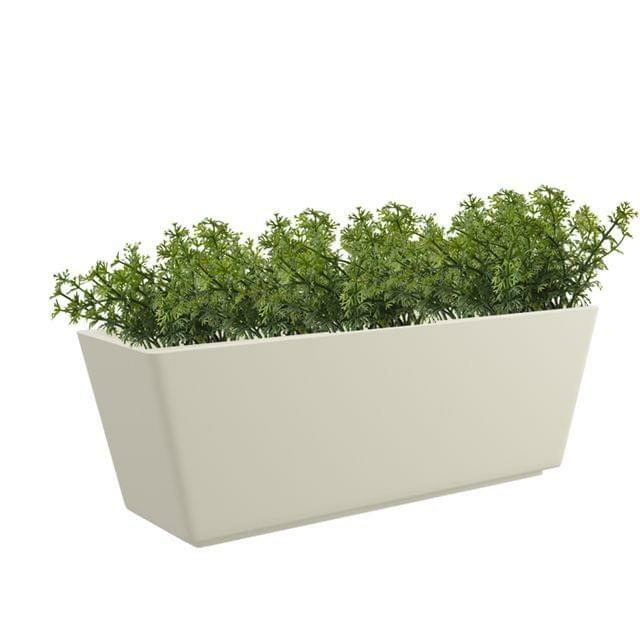 Versatile and extremely stylish, the Yuccabe GK-TRA planter is a seamless match for your new office or home. Flexible in its use and location, this tray planter has been created keeping the demands of modern space design specifically in mind. The GK-TRA can be used as a window planter to brighten up your view of the outside, or lined up on the floor to accentuate your interiors. 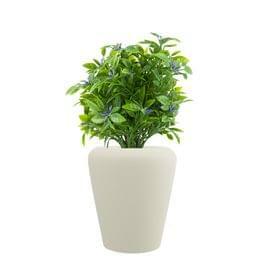 Attributes:The GK-TRA planter can be used in any space or corner of your house of office. It is especially suited to creating a perfect box garden in your widows. The GK-TRA planter is both lightweight and extremely durable, making it ideal for suspension outside your window. 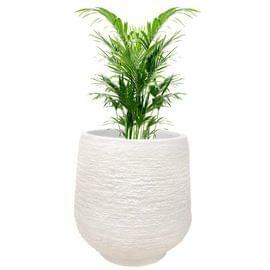 Its narrow profile also means that it can be easily placed on your window sill if you so desire. The sturdiness of this product is complemented by its soothing colour and minimalist design- a perfect accessory for your building exteriors. Enhancing both the inside and outside, the GK-TRA's long life ensures your home or office will stay beautiful for a long time. 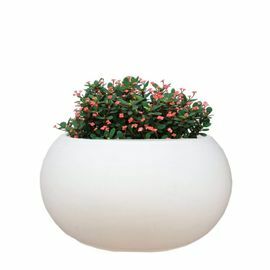 Applications:A stunning container that can be used to house manicured plants and hedges to create a formal ambience, or filled with playful flowering varieties to add a touch of liveliness. These tray planters are also perfect for creating a herb garden in your kitchen window. We recommend exploring evergreen, trailing varieties - such as money plant- to keep your building fa?ade looking impressive all year round.